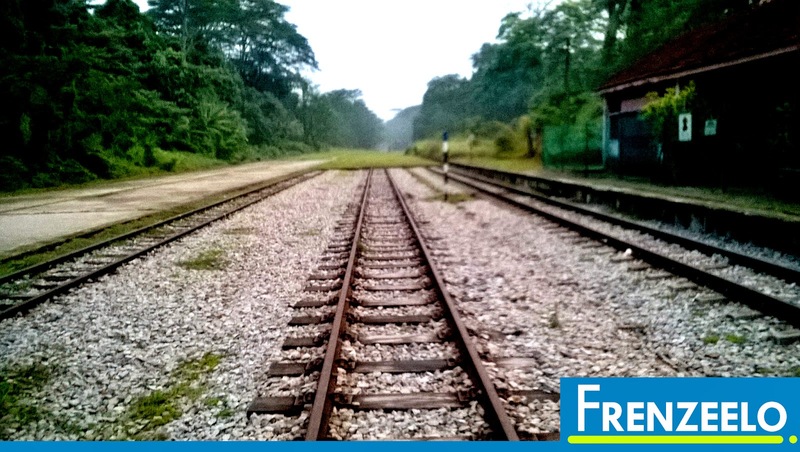 On 1st July 2011, if you want to head to Malaysia by train, train services from Tanjong Pagar Railway Station to Woodlands Train Checkpoint via Bukit Timah Railway Station ceased operations. The only way to get to Malaysia by train is by riding the train from Woodlands Train Checkpoint leaving the other two stations disused. 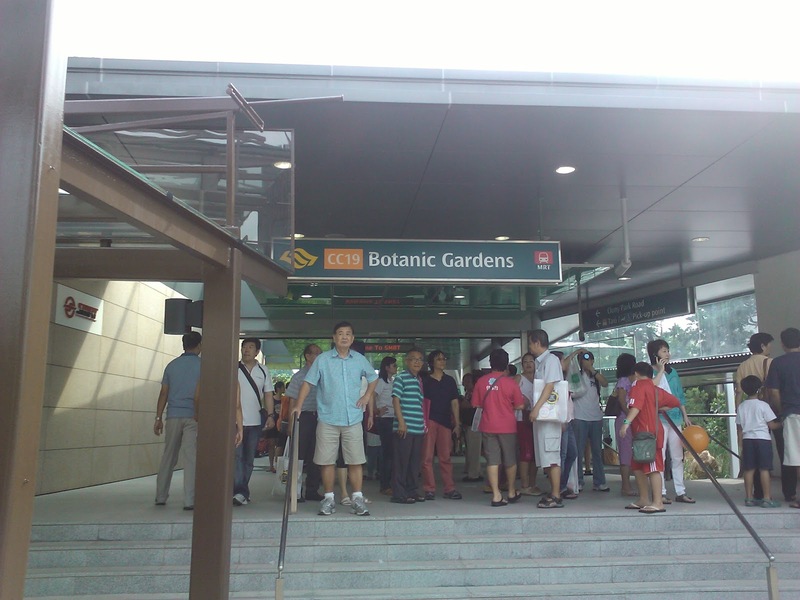 After months of track removal, Bukit Timah Railway Station opened to the public much to the delight of the public while the rest of the trail was turned into a park called the "Rail Corridor". In this article, I'll be giving you a tour around the railway station and my thoughts on it! Tanjong Pagar Railway Station was opened in the year 1932 originally for goods transportation from Malaysia to Singapore and vice versa (which then turned into passenger service to and fro Singapore) while the Bukit Timah Railway Station was much older having opened in the early 1900s and originally part of the Tank Road line. The station was not only used to serve trains to and fro Malaysia, it was also part of the former Jurong Line (a freight line) which operated from 1965 to the early 90s. Just like the Tanjong Pagar Railway Station, it too ceased operations on 1st July 2011. Now, the only train station left in Singapore for passengers to head to Malaysia is the Woodlands Train Checkpoint near the Woodlands Causeway. 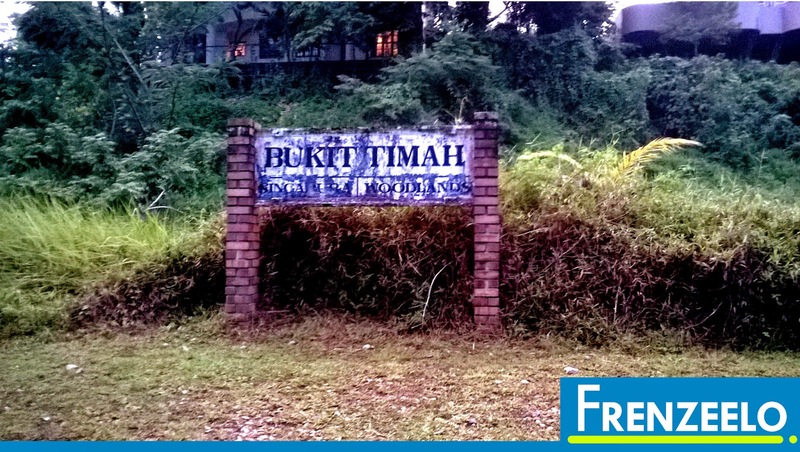 Difference Between Tanjong Pagar Railway Station And Bukit Timah Railway Station? Although they're both railway stations, only Tanjong Pagar Railway Station was open for passengers to board and alight. 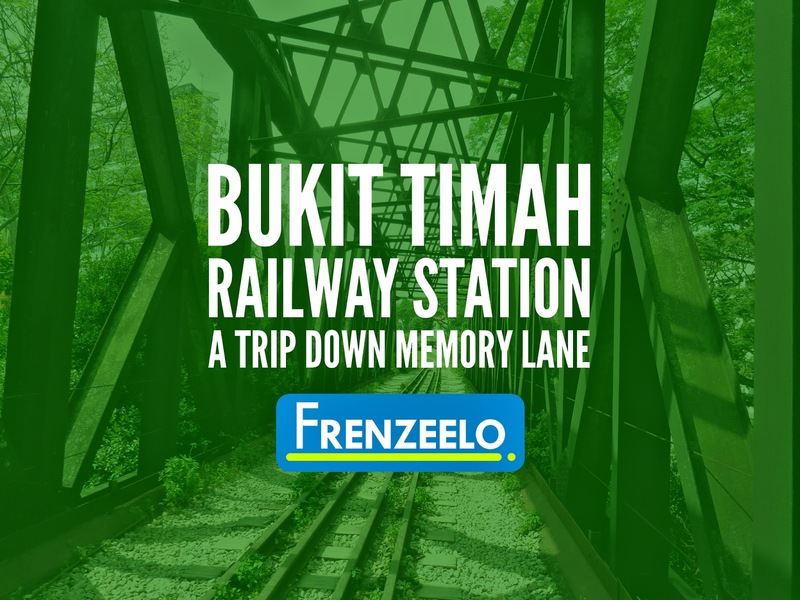 The train will then pass by Bukit Timah Railway Station which is used as a signalling control house and it's for the train driver to drop of a special token to the station master to indicate that the driver is ready for the next part of the journey. This is just a short overview of both railway stations and you can find out more by reading this article. 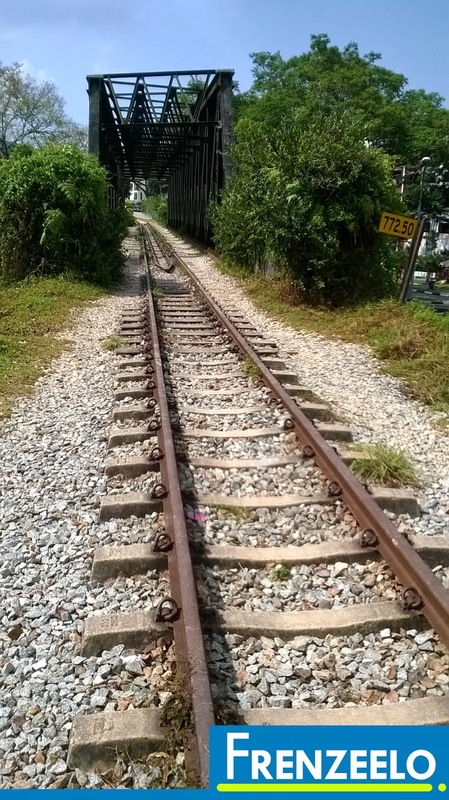 After the closure, Keretapi Tanah Melayu (KTM), the train operator, removed railway tracks which stretched from Tanjong Pagar all the way to Woodlands Train Checkpoint. 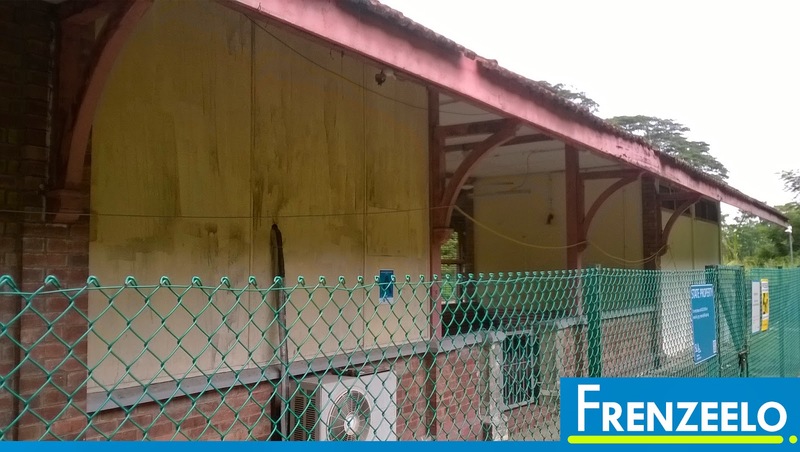 Some of them still remained especially in the Tanjoing Pagar and Bukit Timah Railway Stations. 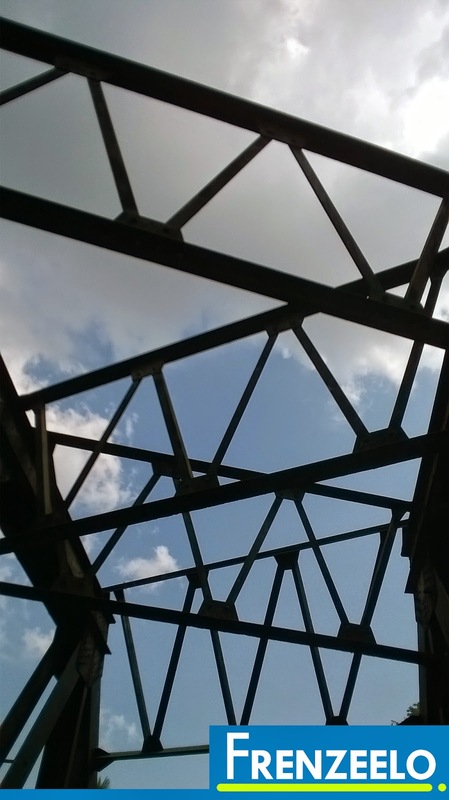 The iron bridge located right above Bukit Timah Road also remained. 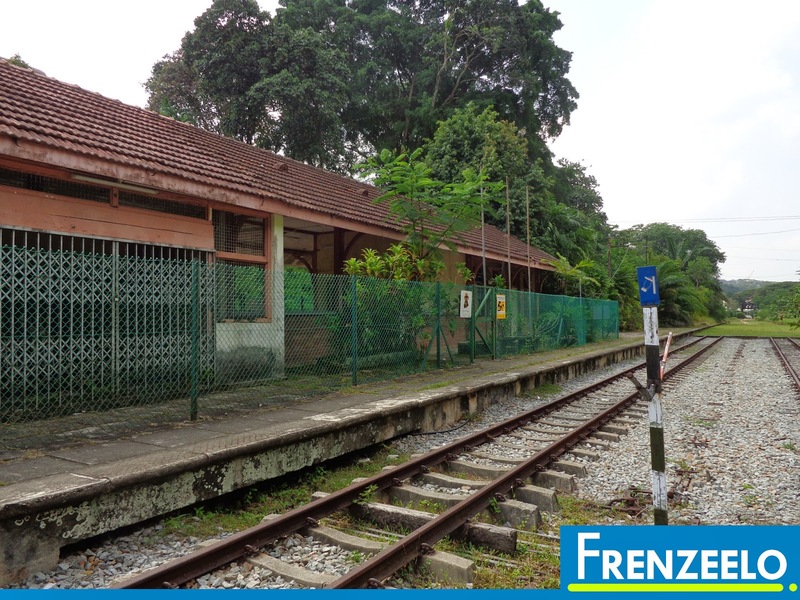 Both stations were gazetted as a national monument and since then, it's open for the public (only Bukit Timah Railway Station) to explore and find out more about this classic railway station. 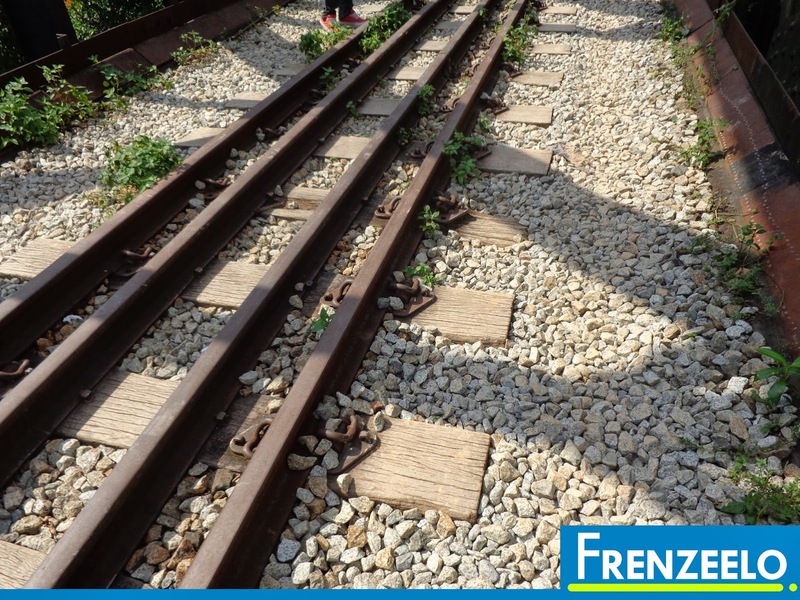 The rest of the train tracks were removed and turfed over, called the Rail Corridor which is popular among runners. Bukit Timah Railway Station isn't exactly accessible by MRT. 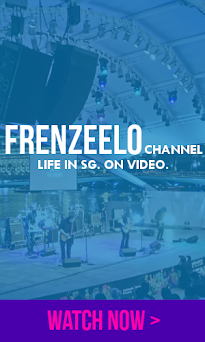 The nearest MRT station was Botanic Gardens MRT Station and you then have to transfer to a bus at the bus stop right outside the MRT station. There are a lot services you can take like bus services 66 or 151 but you must alight at the bus stop outside The Sterling condominium. More details are at the bottom of this page. In 2016, King Albert Park MRT Station on the Downtown Line will open giving you an extra method of getting to the railway station. Once you've reached, just walk straight until you see the iconic iron bridge. There is a small walkway slope near the pavement where you can enter and if you see a small barrier, don't worry, the barrier is just there to prevent vehicles from entering. Once inside, do enjoy the wonderful and peaceful atmosphere of the railway station. Plus, it's recommended for you to wear long pants and shoes as you may encounter some ants, long grass and small pebbles. The place hasn't been maintained that much since closure so do be careful. Otherwise, it's still safe to explore. And don't worry about trespassing as its opened to the public. Just don't go over the fences that keep intruders out the railway station's building. Although most tracks have been removed, some of them still remain. Walking along the train tracks are awesome but be careful and don't trip because when you trip, it can really be painful. There are still tons of small stones (also known as track ballast), wooden planks and metal. Walking along the railway tracks gave me some sense of freedom as it's the only place in Singapore where walking along railway tracks are legal. (unless you're walking along the MRT train tracks whenever there's a service disruption). The railway station building was mainly used as a station controlling house and it looks a little bit like a hut. 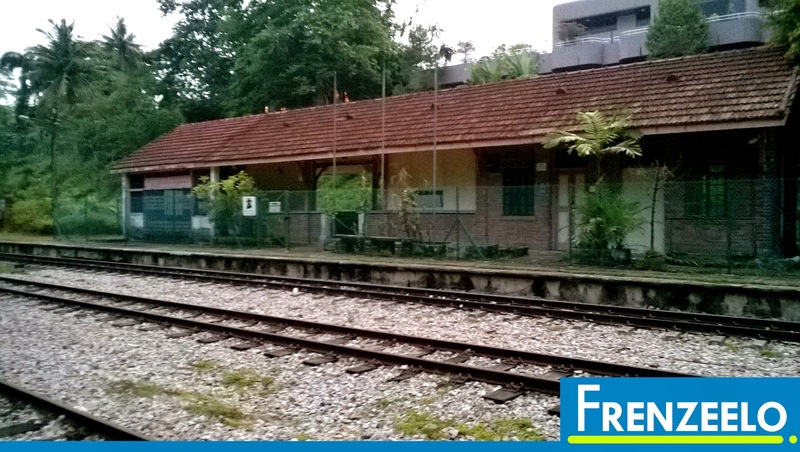 Although simple, it resembles the railway stations most commonly found in Malaysia. If you look inside the building, you can see several levers that are used to control the railway tracks which I think is quite cool. As the building is conserved, little has changed since its closure in July 2011 with the exception of the fence to protect the building from vandalism and unauthorised access. While exploring the railway station, I also came across this weird-looking poles. According to an article posted online, the poles are for the train drivers to drop off a token. This token is to indicate that they are ready to proceed to the next part of the journey to Johor, Malaysia. Trains coming from Malaysia all the way back to Tanjong Pagar Railway Station will collect the token that was dropped off earlier by the train driver that heading to Malaysia. The things that you find in the railway station gives a small interesting glimpse of how train operations used to work when it was still in operation. 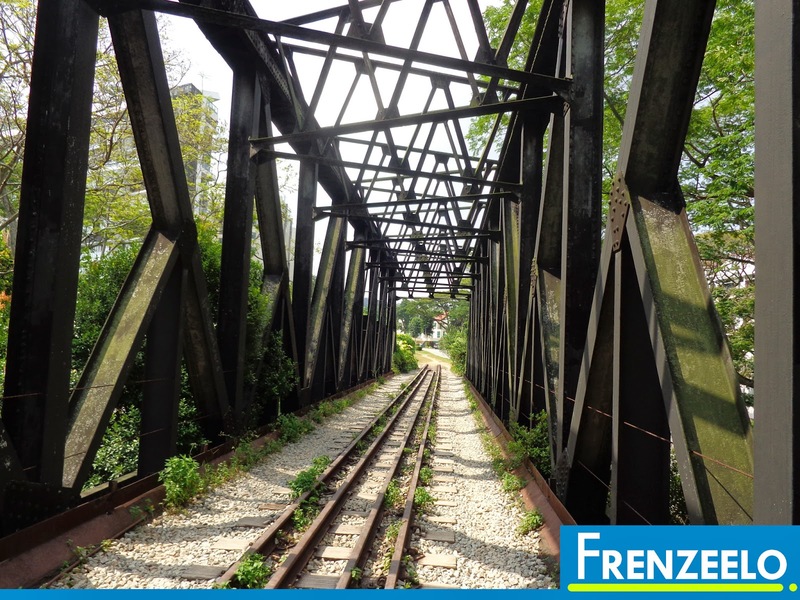 Just a few metres away from the disused railway station is a cast iron bridge that goes over Bukit Timah Road. This iconic railway bridge still contained the railway tracks and track ballast. The bridge is as old as the railway station itself which gives this classic and nostalgic look and feeling. It's the main reason why the bridge is such a popular spot for photographers and for photo ops. Getting to the bridge itself can be a bit incovenient as you have to make one big round before reaching the bridge but it is definitely worth it. 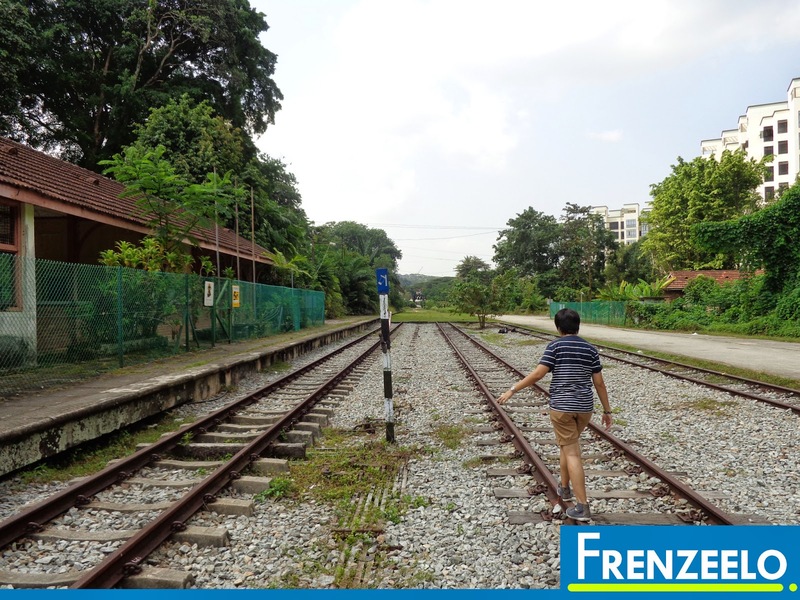 Overall, the Bukit Timah Railway Station is a place with lots of heritage, history and nostalgia attached to it especially those who have worked or passed by the railway station before. Exploring the railway station also made me appreciate older buildings in Singapore even more and gave me a sense of freedom as usually we're not allowed to walk on railway tracks. Feeling adventurous? 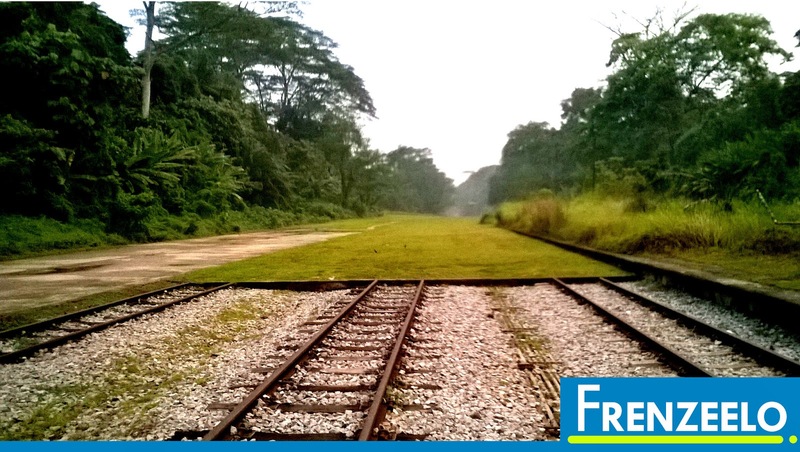 You can explore further by going into the forests where the trains used to pass by called The Rail Corridor. I do hope sometime soon, Tanjong Pagar Railway Station will be opened to the public to explore as well and that Bukit Timah Railway Station will still be around for the future generations to see and know more about.